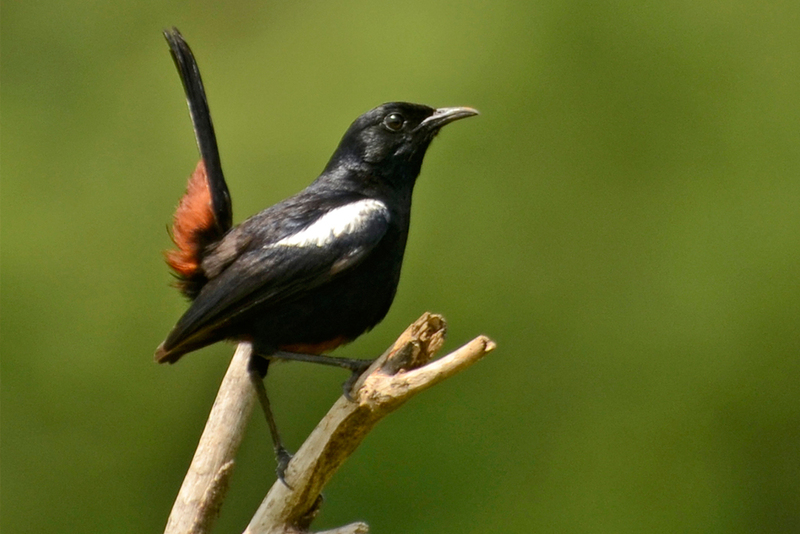 Tadoba is a heaven for birdwatchers, with the national park having recorded sightings of 200+ species. 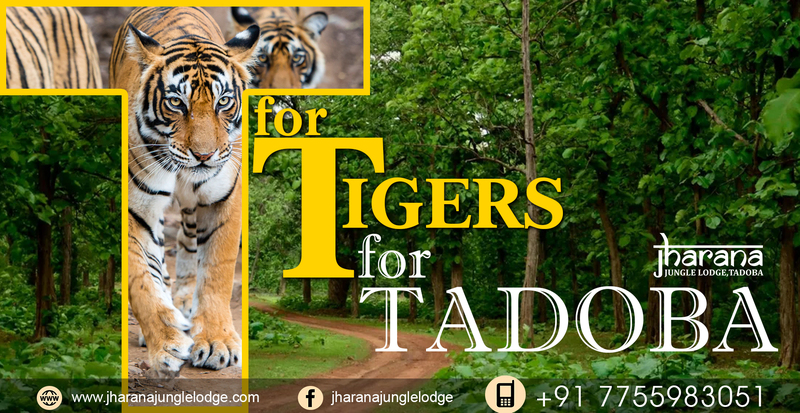 What better place than Tadoba to experience nature as closely as possible. 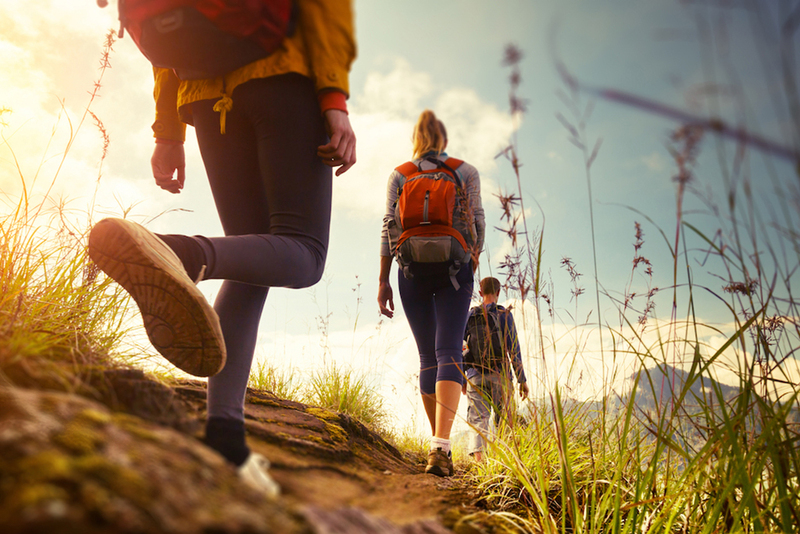 Take amazing walks through nature. 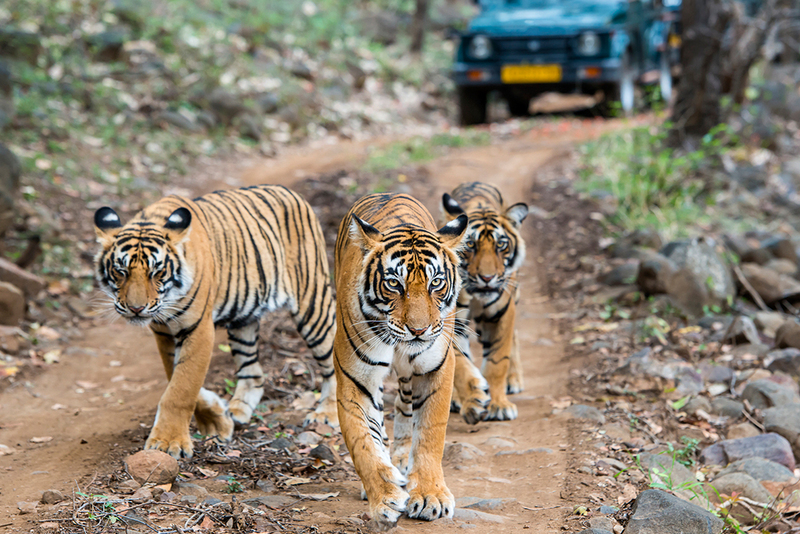 The jewel in Jharana's crown, our jeep rides through the Tadoba Tiger Reserve promise exciting tiger sightings. 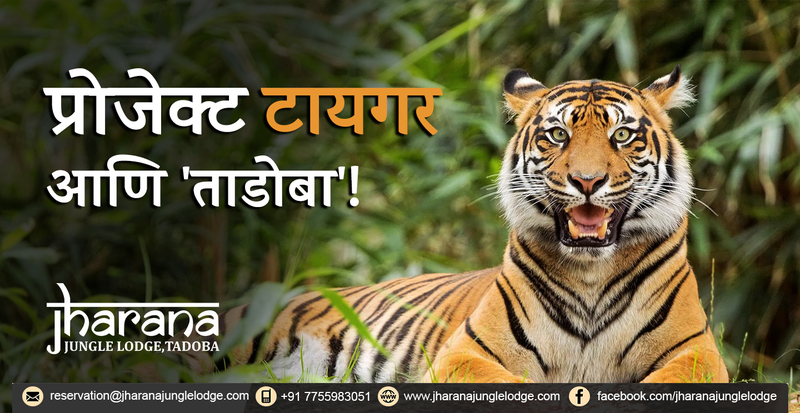 The name "Tadoba" is the name of the God "Tadoba" or "Taru", praised by the tribal people who live in the dense forests of the Tadoba and Andhari region, while the Andhari river that meanders through the forest. gives the 'Andhari' name. Tadoba Andhari Tiger Reserve (TATR) is situated in Chandrapur district in Maharashtra. 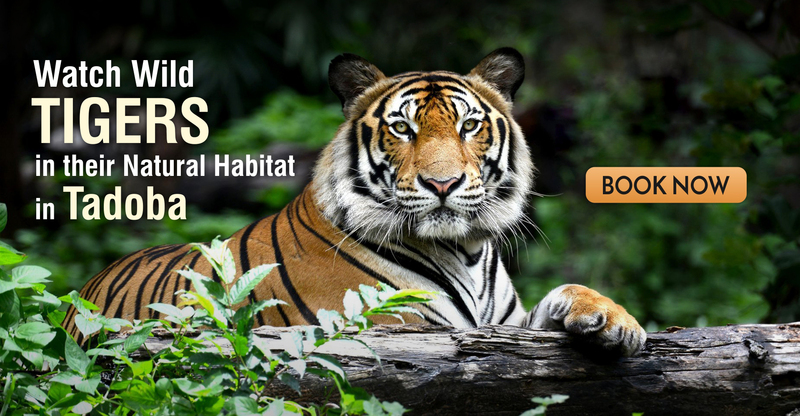 It is one of the famous and largest Tiger Reserve in Maharashtra. Private courtyard with Veranda sitting arrangement. We all had a very good time in this resort.All the staff was very helpful & Courteous.Rooms & Food was Excellent.We would love to visit again. One of the best time all of us ever had! You made us feel at home away from home. From welcome to goodbyes; every memory makes us smile!Thank you for mouth watering food & hospitality! We enjoyed a lot. It was a pleasure being here with my family.We enjoyed every moment thoroughly.Hospitality, service & food was excellent. 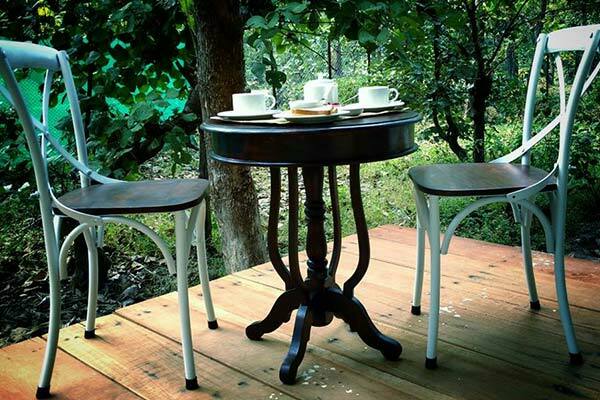 Jharana Jungle lodge is located in the periphery of Tadoba National Park. Our jungle resort near tadoba is located within 200 meters from Navegaon Park Gate which is one of the quietest park gates of Tadoba National Park.